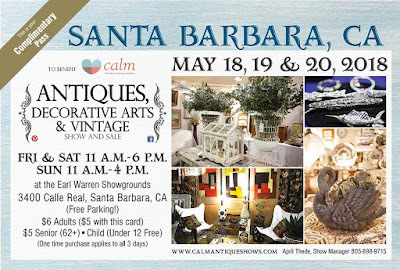 The Blue Heron Gallery is pleased to announce that it will be exhibiting at the CALM Antique show in Santa Barbara this Friday through Sunday. 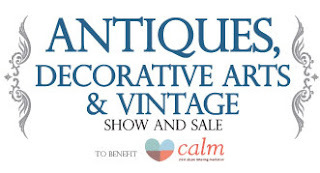 The event is held biannually at the Earl Warren Showgrounds. Friday & Saturday 11 a.m.-6 p.m. 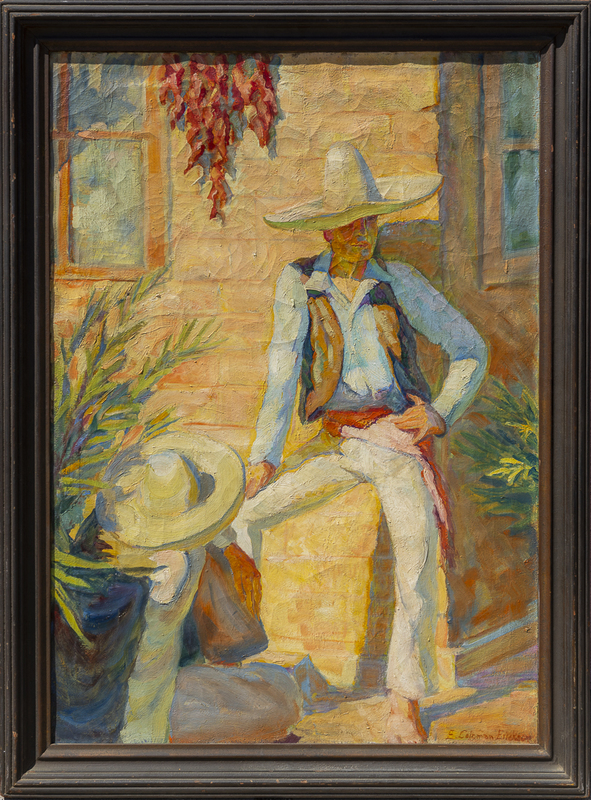 I got the wonderful caballero painting you see here back today from my restorer and preservationist, Gary Hulbert. Minor cleaning, in its original frame. Cleaned off a century of tobacco. 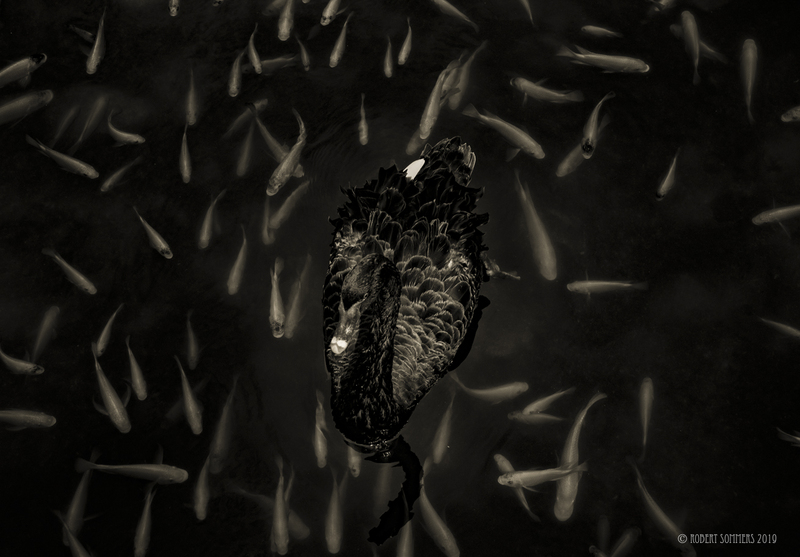 A large painting, the canvas measures 40" x 28". I will be offering it for sale at the show in Santa Barbara for a very reasonable sum. Perfect for the Spanish Revival or Monterey motif. Classic early California. Rare to find one this good. Not a lot is known about Erickson. He was a student at Otis for three years in the 1920's. 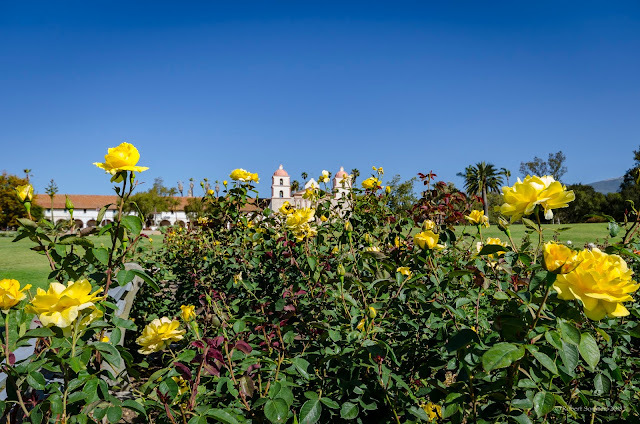 Listed in Hughes, member of the California Art Club. Died in 1981. If you would like to screenshot this pass and print it, you can get in for free. 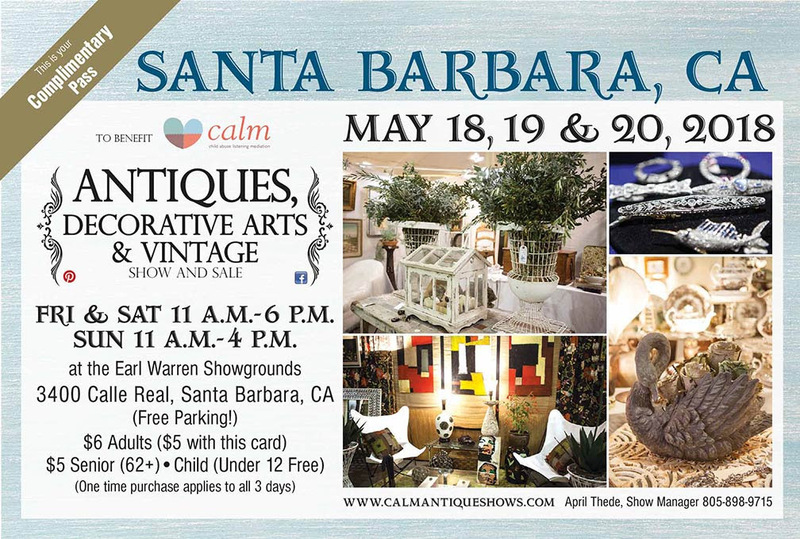 Visit beautiful Santa Barbara and shop for some wonderful decor from the many fine dealers at the show.